Extend uncompressed [email protected] 4:4:4 video and audio at 10Gbps over fiber or CATx cabling. 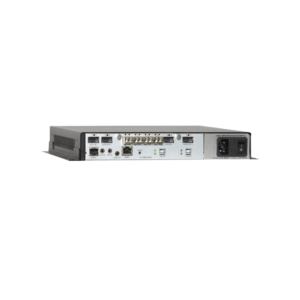 Compatible with TLX Matrix Switches. 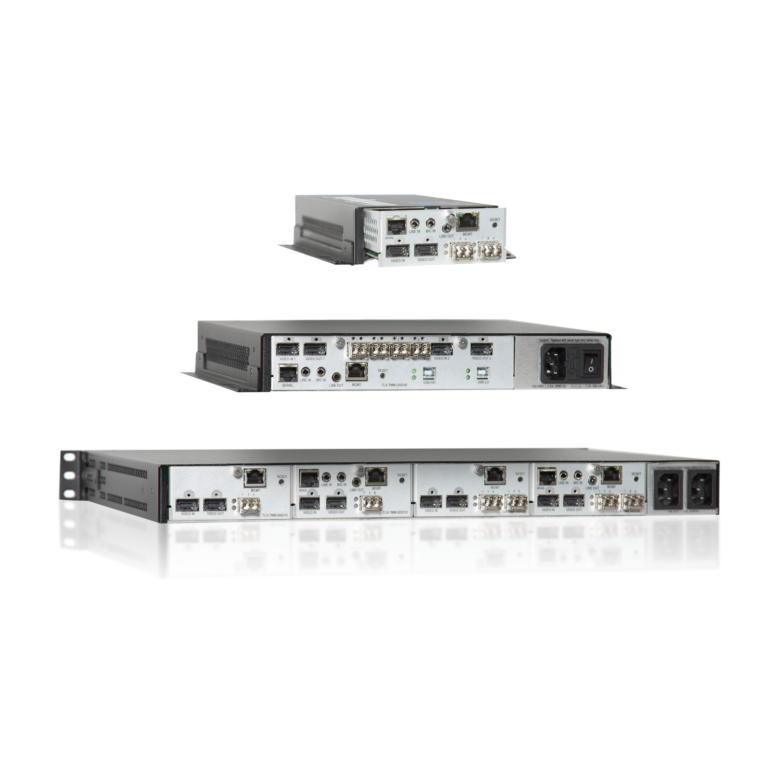 Extend uncompressed [email protected] 4:4:4 video, audio and peripheral signals at 10Gbps over fiber or CATx cabling. 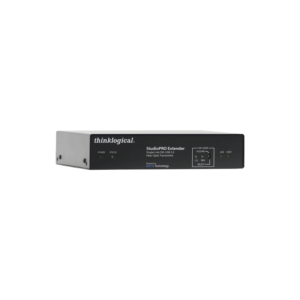 Compatible with TLX Matrix Switches. 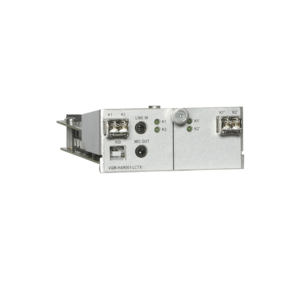 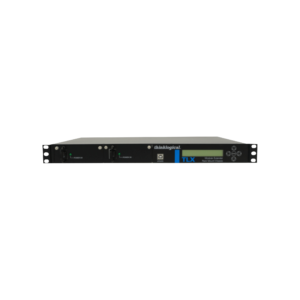 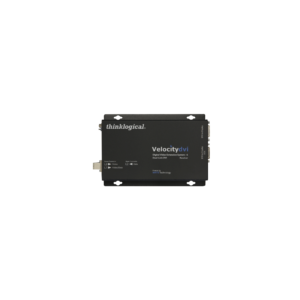 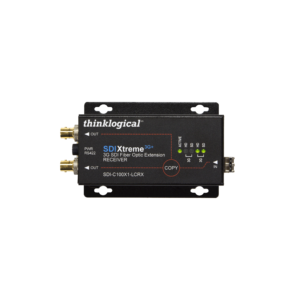 Extend broadcast quality SDI signals over fiber.